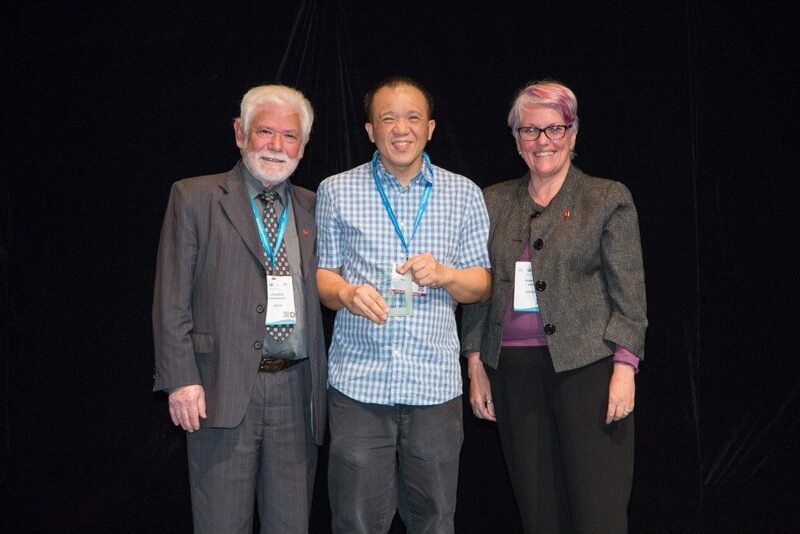 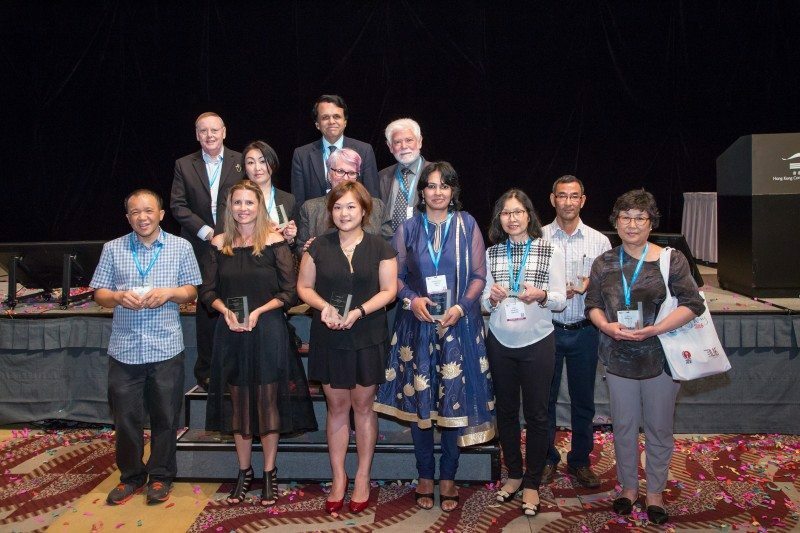 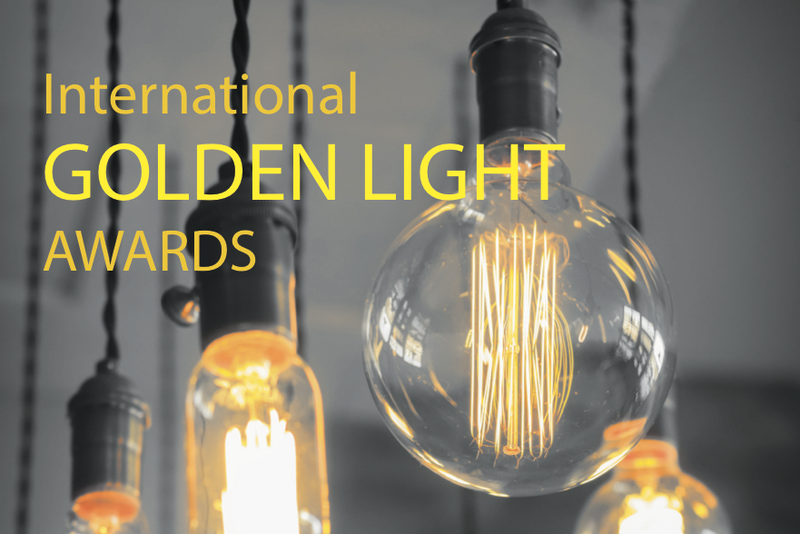 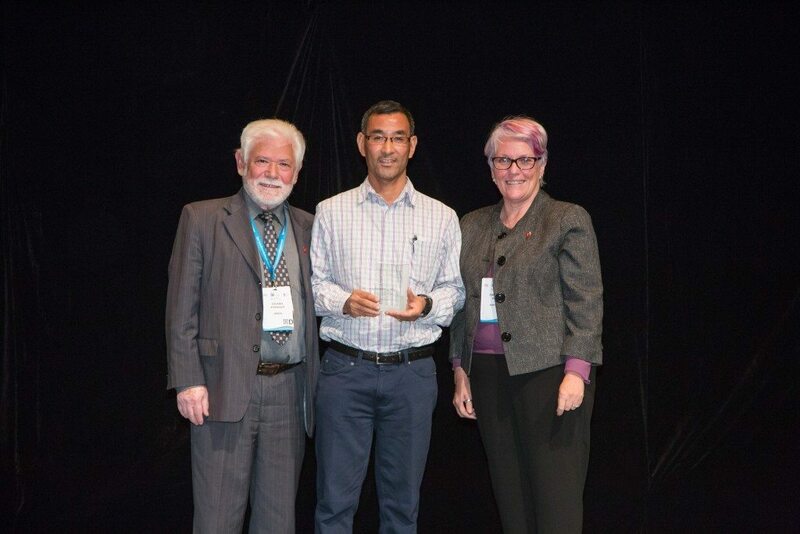 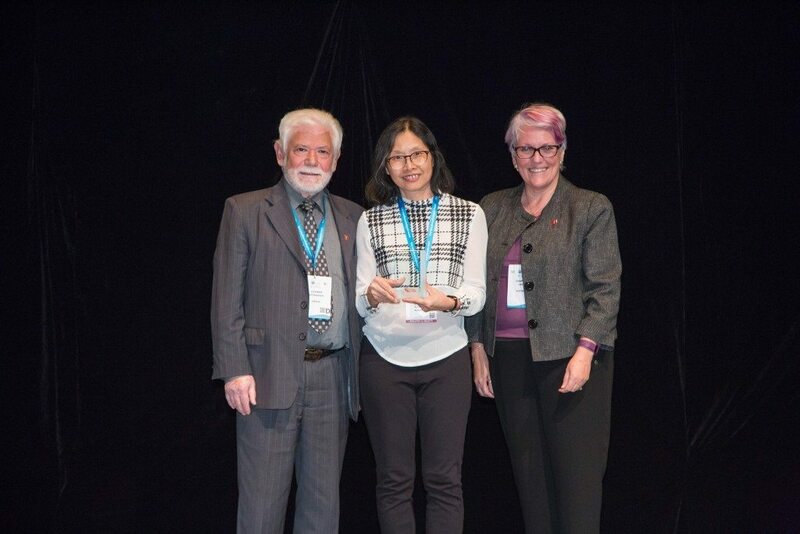 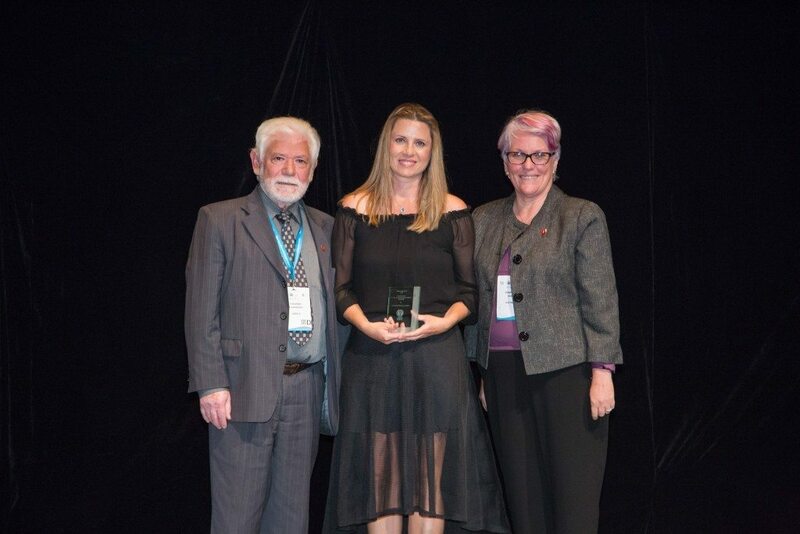 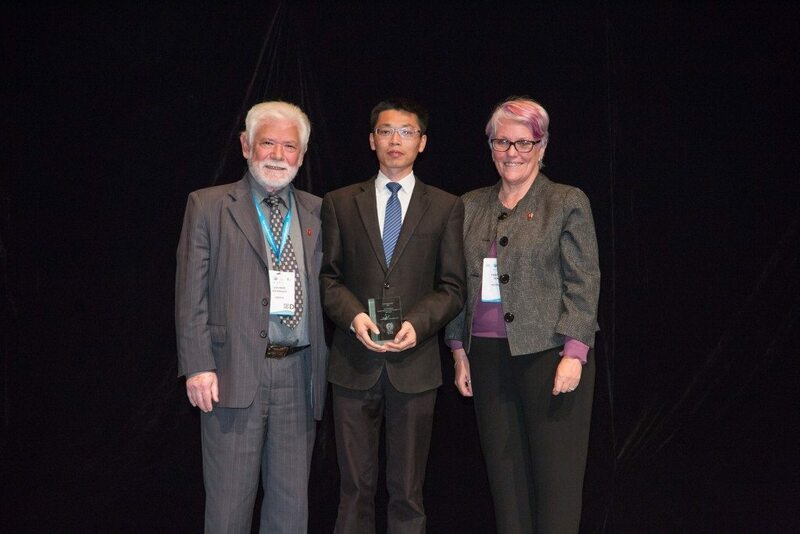 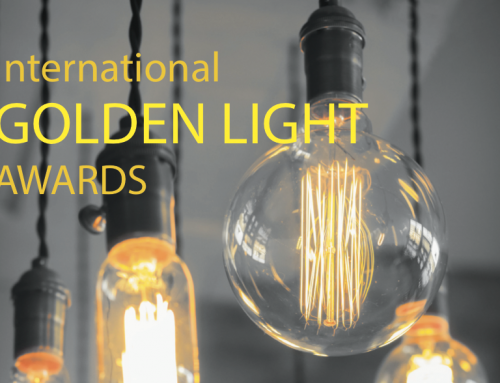 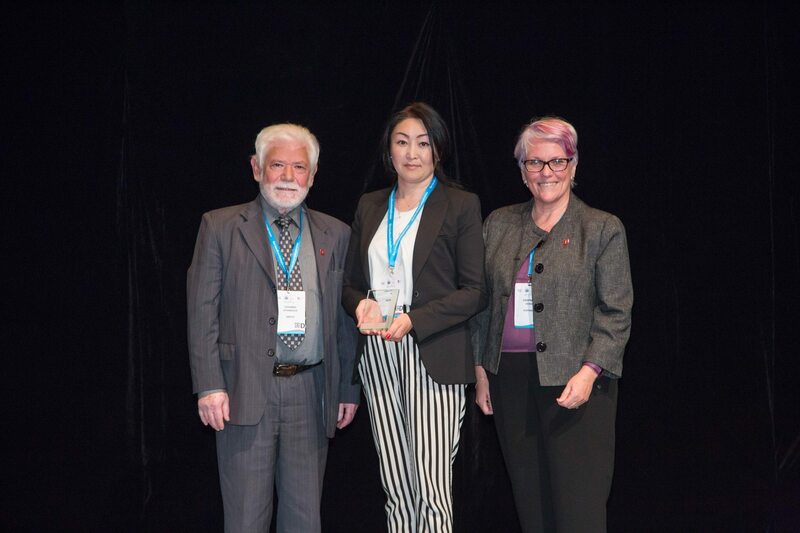 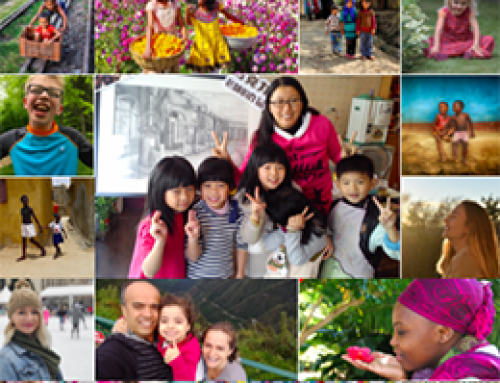 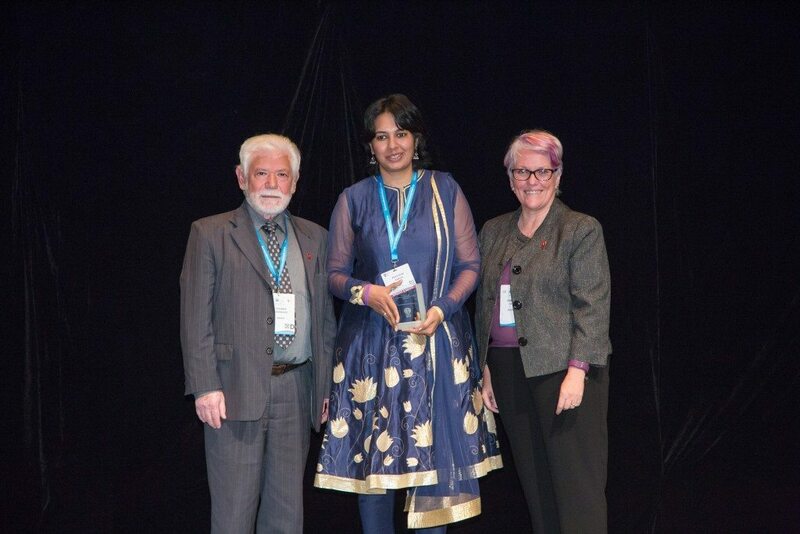 The Golden Light Awards presentation was recently held in Hong Kong at the 11th Asian & Oceanian Epilepsy Congress. 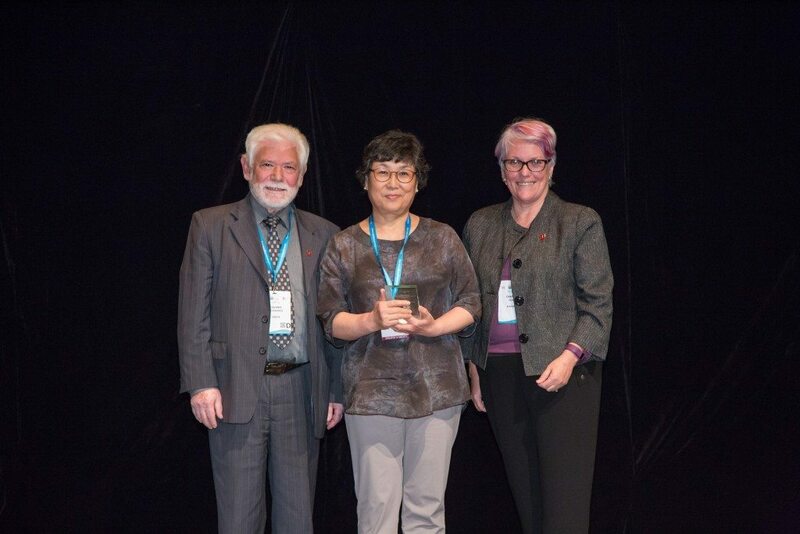 The awards were presented by IBE President, Athanasios Covanis and IBE Western Pacific Region Chair, Denise Chapman at the welcome ceremony of the 11th AOEC. 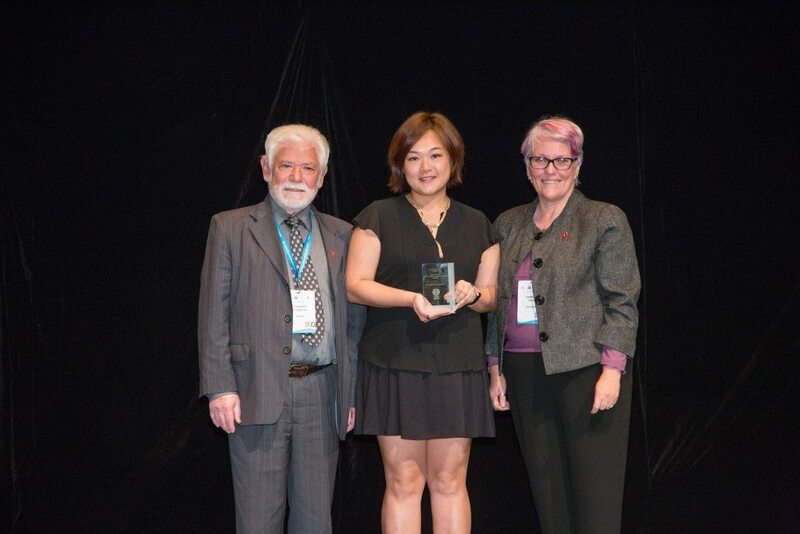 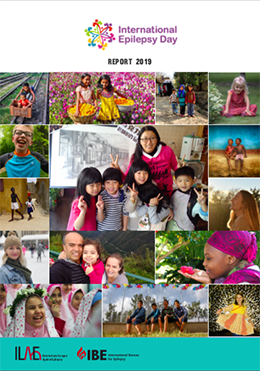 Note: Yin Chan LOKE, Singapore could not be present to collect her award.